The young eat the leaves, the adults sip from flowers. Often, these are different plants. 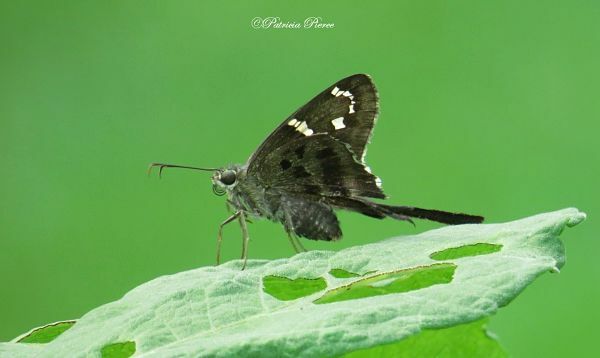 But adults spend much of their time looking for a place to lay their eggs, so providing a place for caterpillars to forage is sure to attract adults butterflies in good numbers. What good does it do to have a “butterfly flowers” if no butterflies are around to partake? 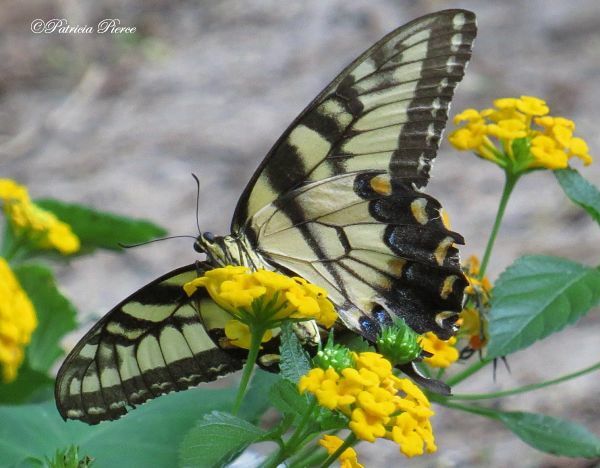 Time your flowers to take advantage of the butterfly outbreak: Flowers in spring are nice, but the big butterfly season begins in late summer and in autumn. 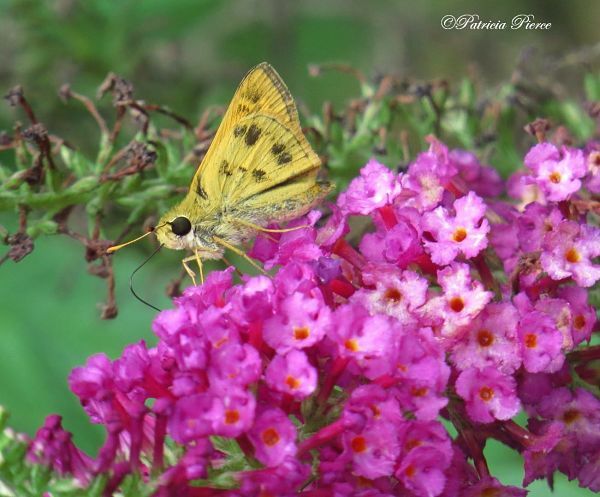 Many butterfly plants you read about in books don’t live very well in our climate — buddleia, for example — but even if they do, they often aren’t blooming during the peak butterfly season. Spring butterflies (before April 15) tend to be a little specialized (Falcate orangetips) and may focus on one type of plant that isn’t necessarily all that showy, like mustards. 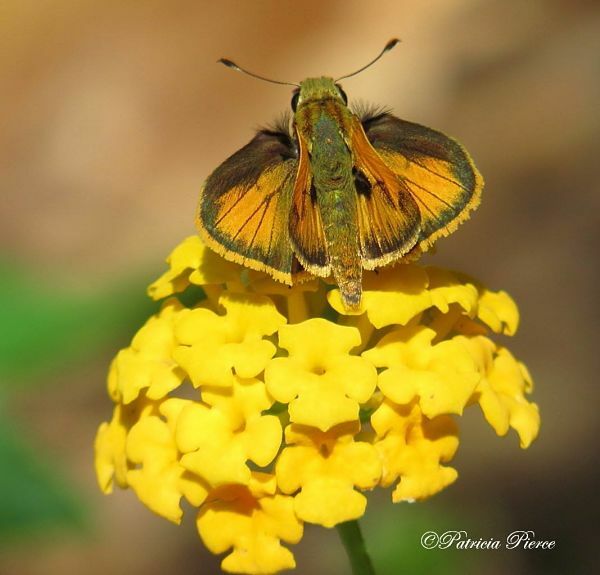 So your vegetable garden may attract more butterflies than a conventional butterfly garden. 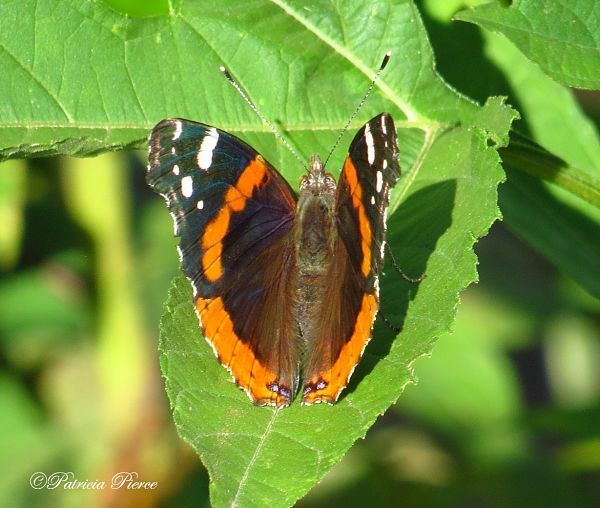 Hurricane Summer and Fall butterflies (Aug 15 through Nov. 1) – this is the really big season for butterflies, and the time when you want to have plenty of flowers and foliage for them to feed on. They’re often trees and shrubs and vines, some of which don’t produce conspicuous flowers at all. Oaks, hickories, hackberries, red bay trees, sassafras, spicebush, black cberries, sweetbay magnolia, tulip poplar, white cedars, red cedars, paw paws, passionflowers,: These are among the very best butterfly host plants, but all of them are shrubs, trees or big-climbing vines that butterflies choose to lay their eggs and caterpillars will eat. Butterflies have a dirty secret: They love mud almost as much as they love cow patties and rotten fruit. 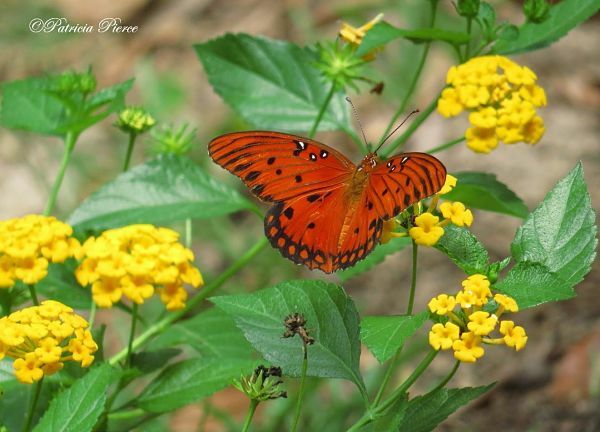 Many people worry about providing water to butterflies. But truthfully, butterflies seem to like to drink from mudholes. Wouldn’t hurt to have a little wallow in your yard. 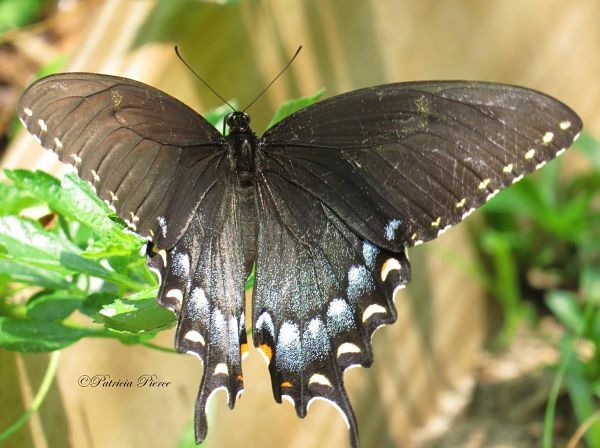 Butterflies are attracted to rotting vegetables and fruits almost as much as flies are. Composite flowers including tickseeds, sunflowers, aster, eupatorium, mistflower, goldenrods, and many others.